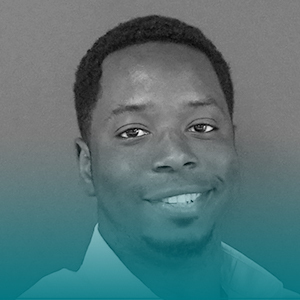 Originally from Cameroon, Faycal is currently based in Docebo’s Dubai office. Faycal is passionate about all things technology and a huge sports fan, more particularly, basketball. Faycal’s first role with Docebo was as a Learning & Support Specialist for 1 year, which allowed him to gain deep product knowledge. With this, Faycal was able to successfully transition to a Sales role, leveraging his technical background, in order to consult prospective clients to understand and advise them on the best solutions. Having lived in many different countries, Faycal enjoys meeting and interacting with people of diverse backgrounds, cultures, and professional levels.